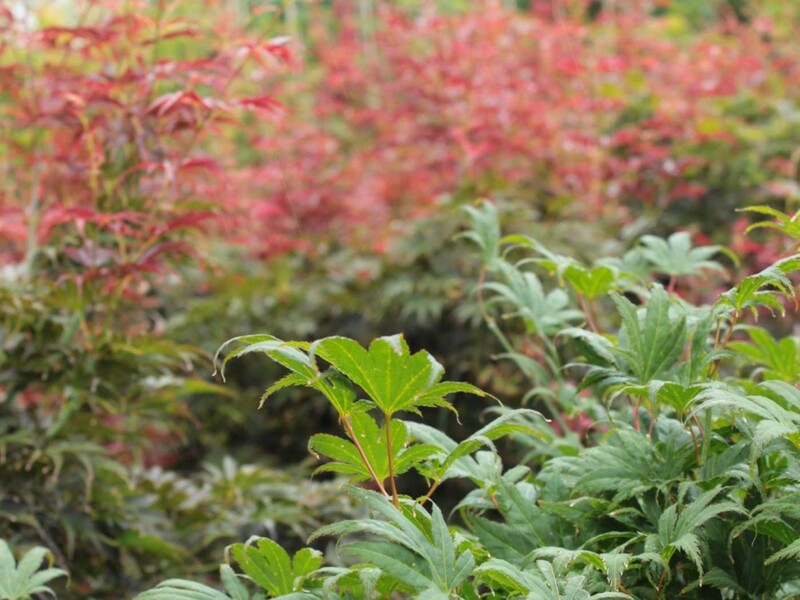 Traditionally Boskoop is international well known for its cultivation, “ The Garden of Europe” ! Four Venema generations have been working very hard over the years with passion and needless to say, the results are there !! Feathered Trees like Fagus etc. Our open ground Trees, Shrubs, Conifers etc. are regular transplanted and have a superb vibrios root system. 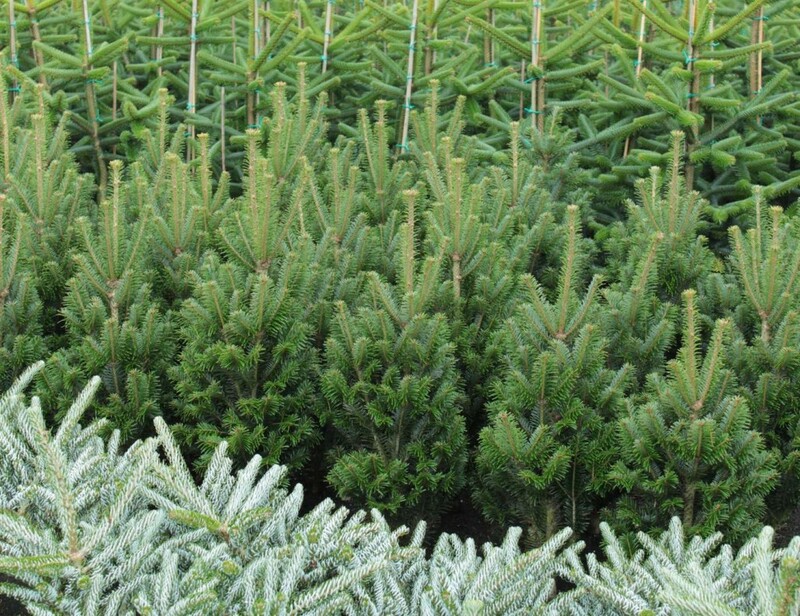 We grow a nice selection of container-grown Trees, Shrubs and Conifers. Venema is well known for Quality, Service, Expertise and many years of Experience and Knowledge !